NEW RELEASE! 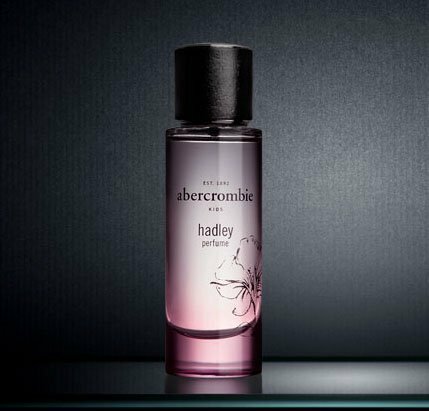 This is the new girls Fragrance 'HADLEY' Perfume from abercrombie. This is in a 1.0 fl oz / 30 mL size. Brand new, sealed in box!